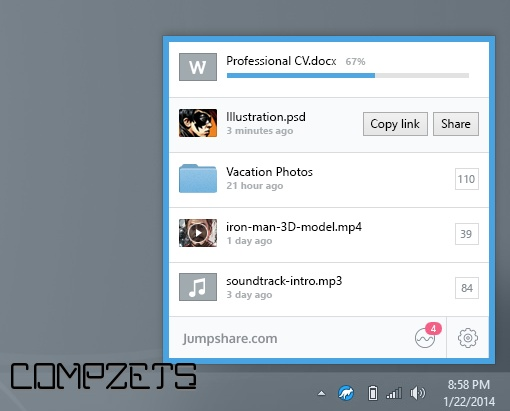 Jumpshare brings real-time file sharing to your desktop. Just drag & drop your files to the system tray to share instantly. 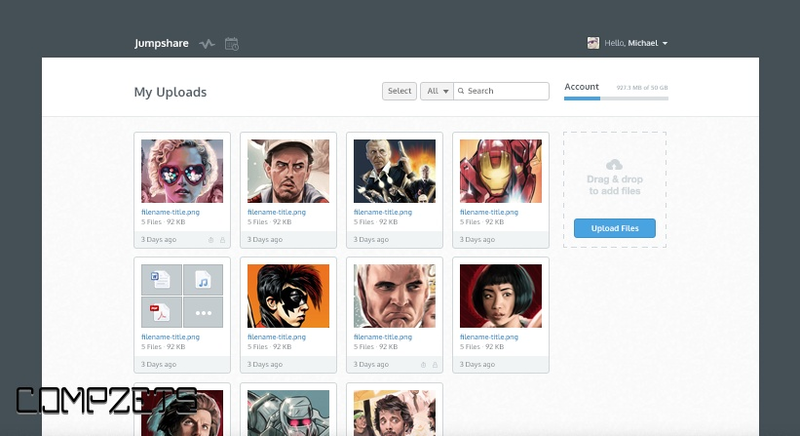 Jumpshare can open over 200 file types right inside the browser. Your files are automatically converted so they can be viewed online.